Introducing the Pegasus Smart Training System. 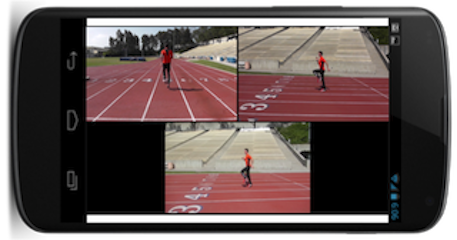 The Pegasus Smart Training System provides real-time feedback that will guide you to advanced performance, and 90/90 Running(tm) provides critical analysis and improvement education. Attach and pair your sensor to your smartphone and you’re ready to go. 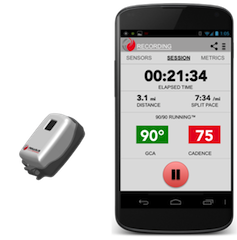 Whether you are a beginner or an elite athlete, Pegasus can provide information that will improve your performance. 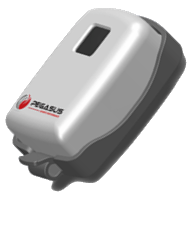 Pegasus real-time analytics automatically determine areas of improvement. Receive automatic alerts when a significant change occurs. 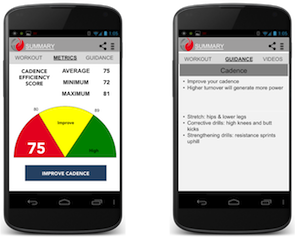 View guidance videos on your mobile device to improve your biomechanics. It’s like having a coach watch every step. Contact Us, and when Sensors are for Sale, we will email you.